Oggetto Libro / Book Object is an international festival, now at its third edition, that compares Artist’s Book and Book Design with the aim of stimulating a debate on creativity. The festival created in 2016 by Susanna Vallebona on the occasion of the XXI Triennale di Milano compares the art world and the world of design through the common denominator of creativity. 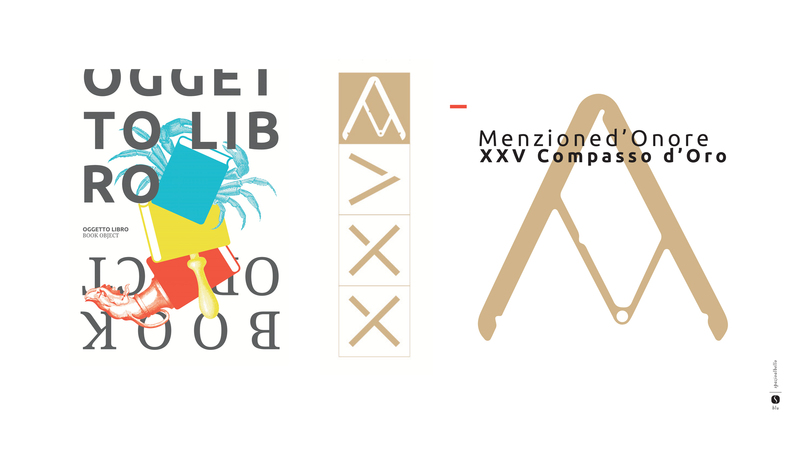 The event, which received the Honorable Mention at the XXV Compasso d’Oro ADI, is promoted by SBLU_spazioalbello, Pinacoteca di Brera, National Braidense Library, Mediateca Santa Teresa and Aiap (italian association for the development of visual communication), under the patronage of ADI(industrial design association italy). 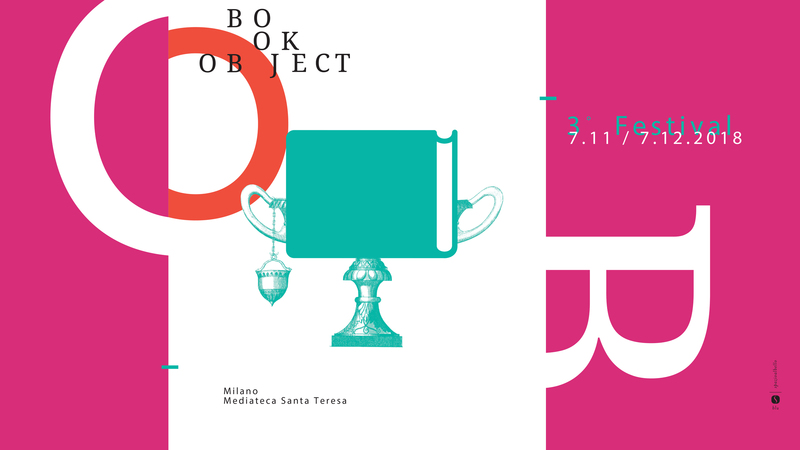 The new edition will take place in two locations: at the National Braidense Library (the 7 of November) and a week later at the Mediateca Santa Teresa in Milan. Applications must be sent by 24 August 2018. SBLU_spazioalbello is a non-profit association founded with the aim of spreading visual culture, provoking doubts and moving questions in the search for beauty. It want to be a center of constructive provocation and a meeting point for creative people and enthusiasts, in a context now accustomed to any visual stimulus. To achieve this goal, it proposes initiatives and exhibitions that involve the general public.